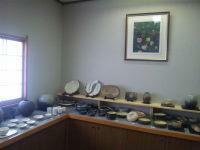 Our ceramic clases are avilable in English. 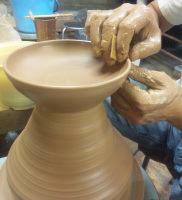 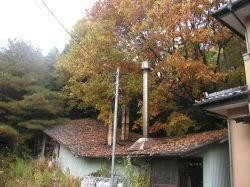 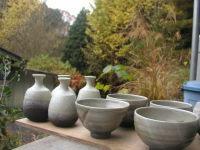 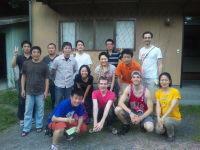 Foreign visitors can also have a chance for the experience of making your own pottery. 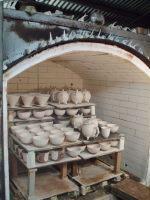 English acceptable for Pottery School.